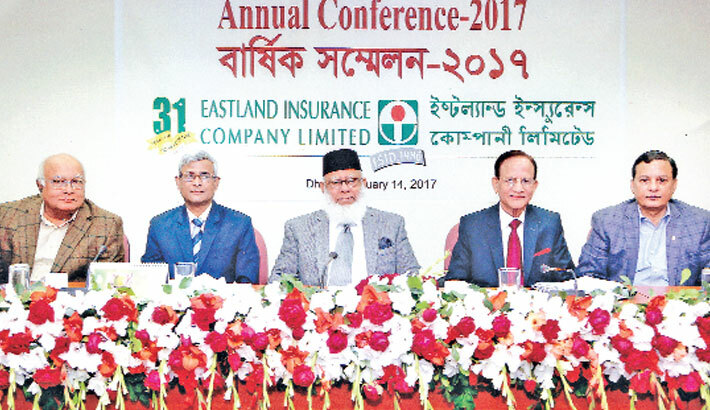 The 31st annual general meeting (AGM) of Eastland Insurance Co. Ltd. has approved 7.5 per cent cash dividend and 7.5 stock dividend for the year 2017 as recommended by the board of directors. 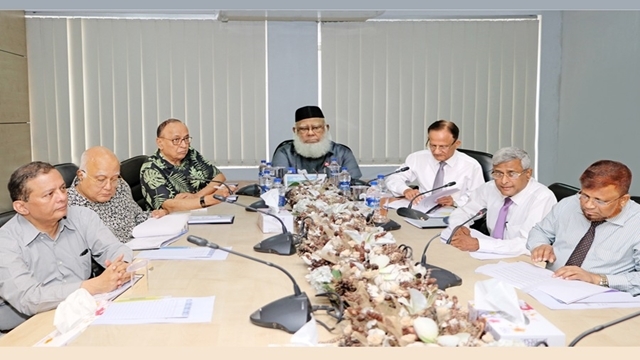 Company Chairman Mahbubur Rahman presided over the meeting in the capital recently, according to a statement. The chairman presented the Directors' Report and Audited Financial Statements of the company for the year ended on December 31, 2017 together with "Independent Auditor's Report" at the meeting. He informed the shareholders that the company earned a gross premium of over Tk 1,032 million during the year 2017, which was about Tk 862 million in 2016. Net profit of the company after tax stood over Tk.149 million in 2017 as against Tk 130 million in 2016. 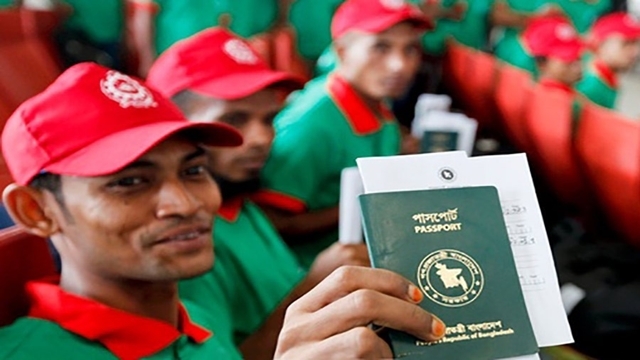 The company during the last 31 years settled claims amounting to over Tk 2,509 million. Total assets of the company stood at over Tk 2,481 million as on December 31, 2017. 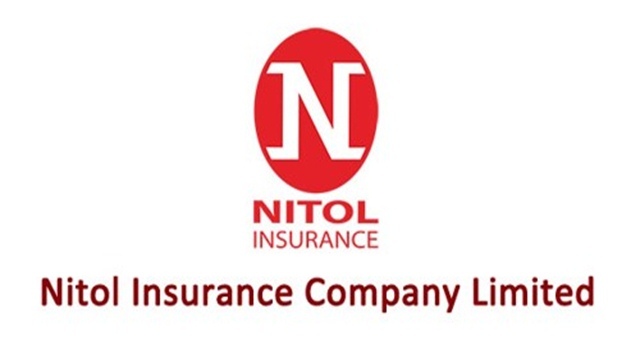 Mr. Mahbub in his speech stated that the insurance market in Bangladesh is small in size. 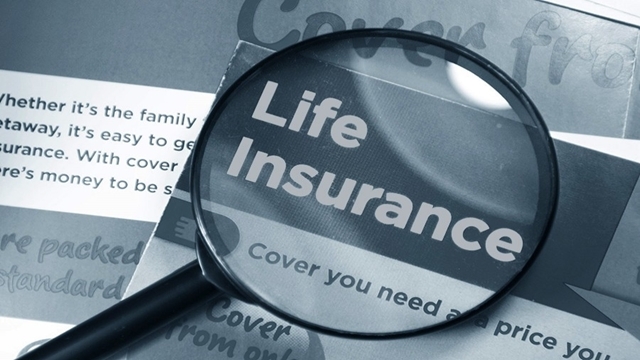 There are as many as forty six non-life insurance companies operating in the private sector. 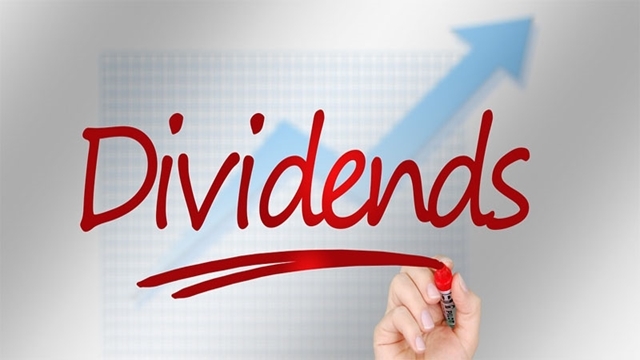 As a result, the growth and profitability of the companies are hindered and insurance sector as a whole is failing to achieve expected growth. 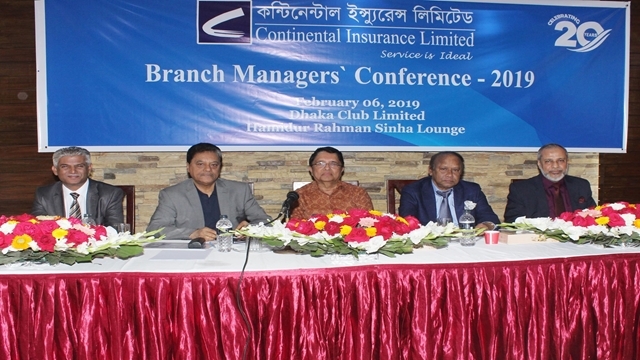 The chairman said that congenial environment in the sector needed to be established for continuous growth of the insurance companies. He said Eastland Insurance from the very beginning has been maintaining transparency and strong ethical standards in its business policy. 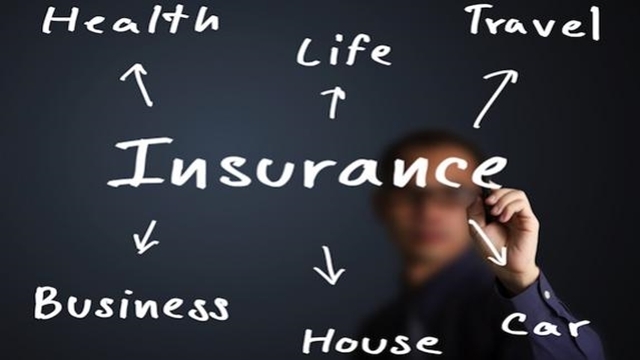 Timely marketing strategy, followed by obtaining of the best bargain from the global insurance market, would be the basic policy of the company. 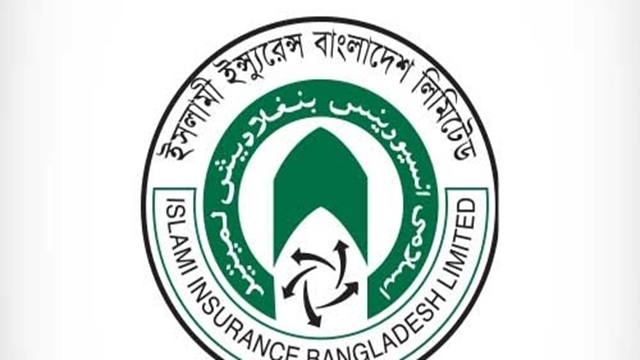 Due to maintenance of a sound operational policy, financial soundness, good governance, compliance to the rules and regulations, the company won the "Best Corporate Award" in the general insurance category for 2012, 2013, 2014 and 2015 by The Institute of Cost and Management Accountants of Bangladesh" (ICMAB). 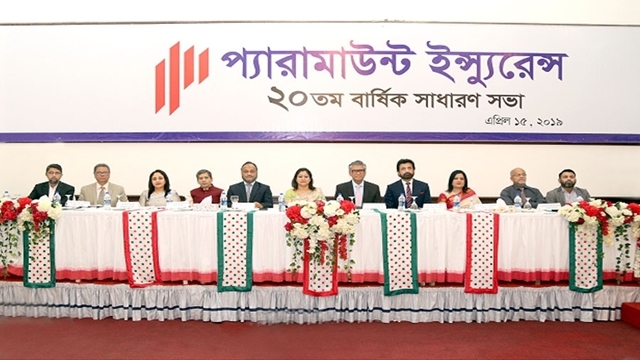 It also won a "Certificate of Merit" in 2013 by "The Institute of Chartered Accountants of Bangladesh" (ICAB) as a mark of recognition of excellence in general insurance sector. The credit rating of the company for the year 2016 has been upgraded to "AA+" (Double A plus) from "AA" (Double A) by CRISL in consideration of Audited Financial Statements for the year ended on December 31,2016. The chairman also informed that the company during 31 years of successful operation built a strong foundation and a dynamic corporate management structure endowed with operational efficiency and accountability. The management is blended with consistent relationship and achieved required efficiency to deliver fastest possible digital services to the vast network of its clientele, he said. He welcomed the Ministry of Finance, IDRA, BSEC, DSE, CSE, SBC, NBR and other agencies, valued clients and the shareholders for their continued support to the company. Besides members of the board of directors, a large number of shareholders were present at the meeting.